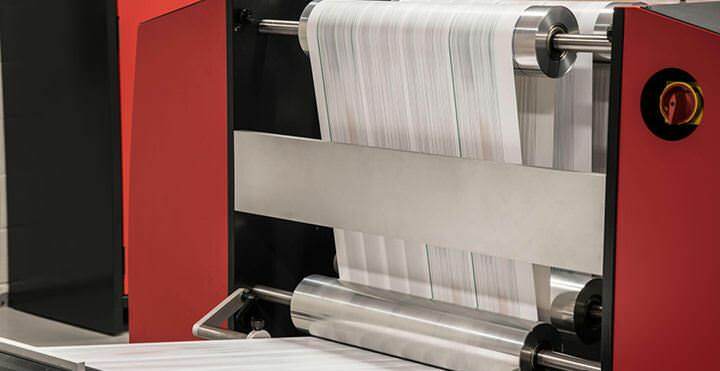 The Discovery platform provides a comprehensive range of inspection tools for a variety of print quality and data integrity applications. These tools can work in combination with any other tool within the Discovery tool suite, therefore enabling complex inspections tasks to be performed simultaneously. Barcode Grading to ANSI/ISO Standard: Real time verification of barcode grades. Address Masking: Verify full and valid address is on view within envelope window, preventing non-deliverable mail pieces entering the mail stream due to incorrectly folded or inserted documents. Presence / Absence: Inspect for features such as Indicia Mark, correct logo detection, tab inspection. 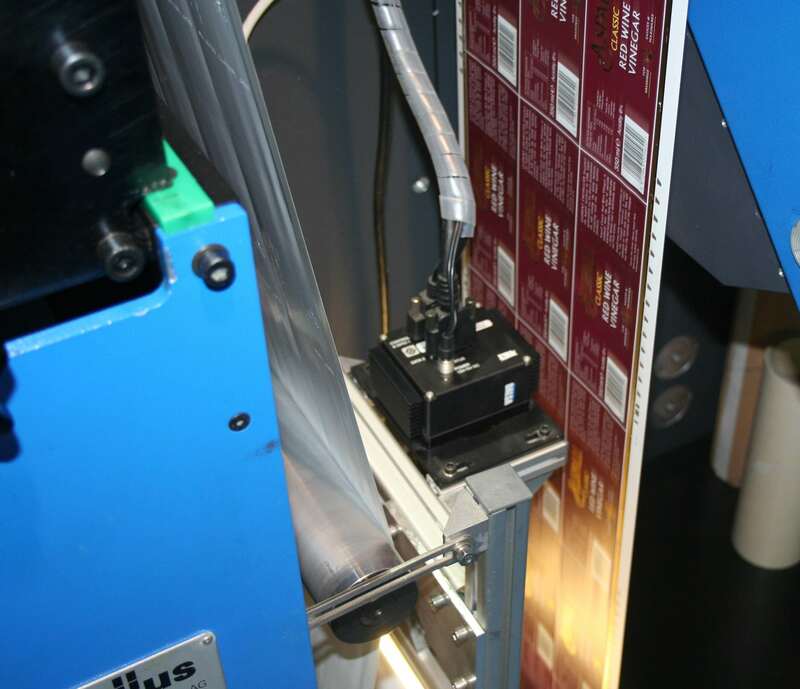 Scratch Panel Validation: Detect mis-placed or damaged scratch off labels/panels in Pin Numbering, Plastic Card and Lottery applications. Measurement: Identify misaligned print, print registration or scratch panel/tab location. 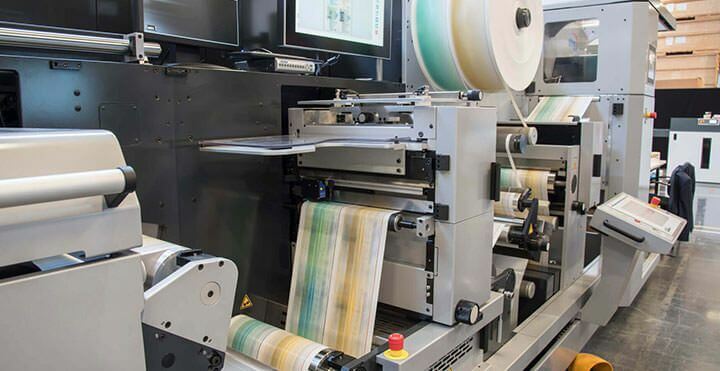 Colour Verification: Monitor and trend swatches of colour through a print run, and identify errors when colours drift outside of set tolerances. Colour Registration: Measure between colour registration targets and feedback measurement data, or simple alarm notification. Feature/Shape Finder: search and sort by specific printed patterns, logo’s or signatures. 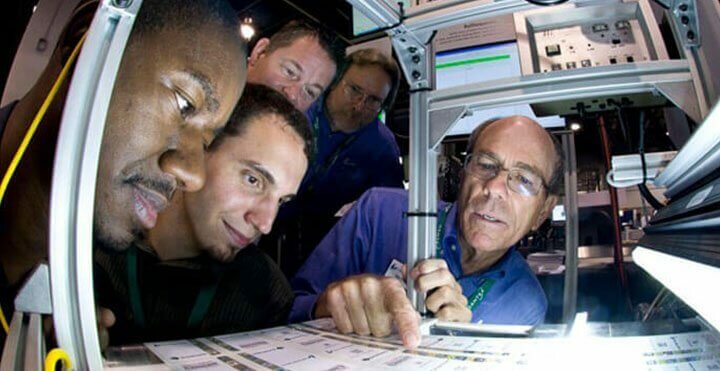 Print Quality: Full print quality inspection suite for identifying general print quality defects. See Discovery SmartPQ.